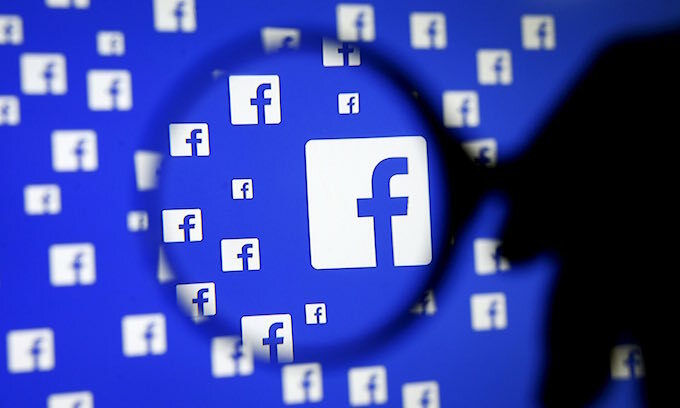 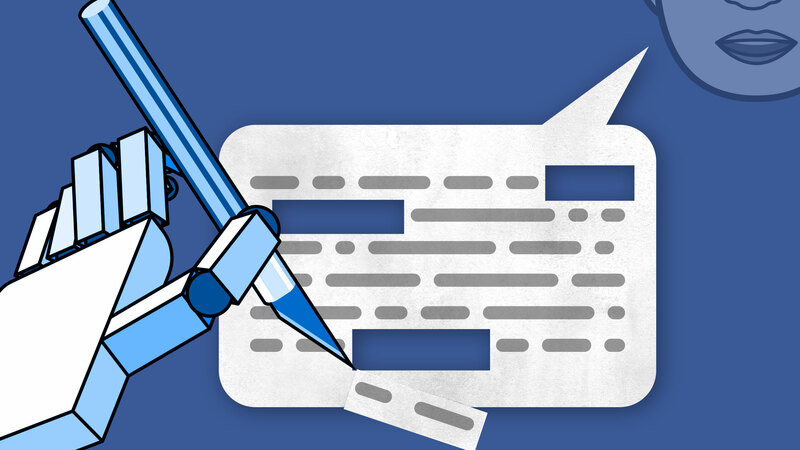 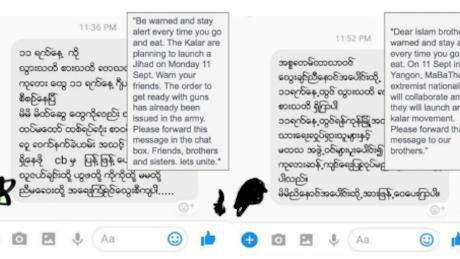 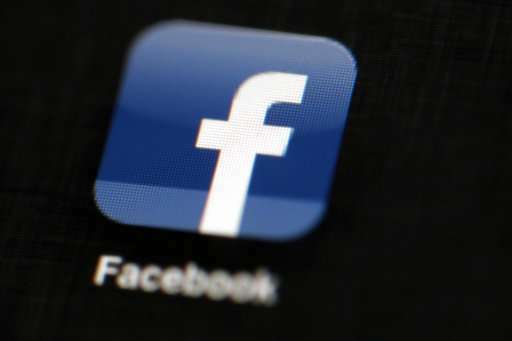 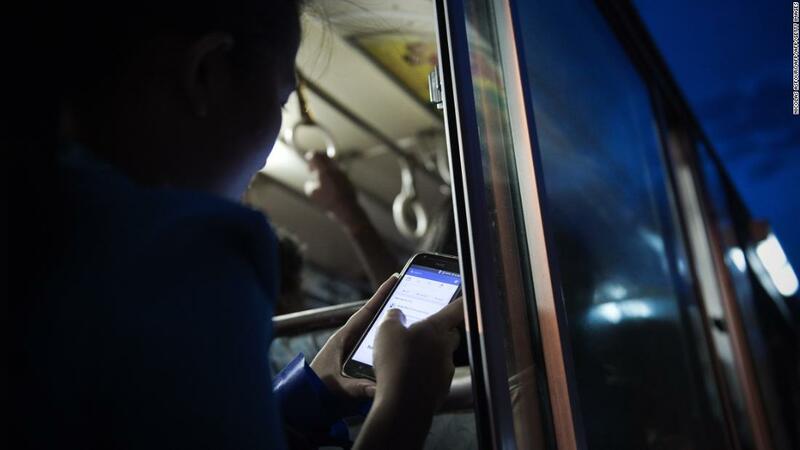 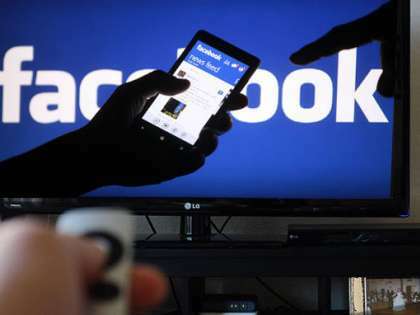 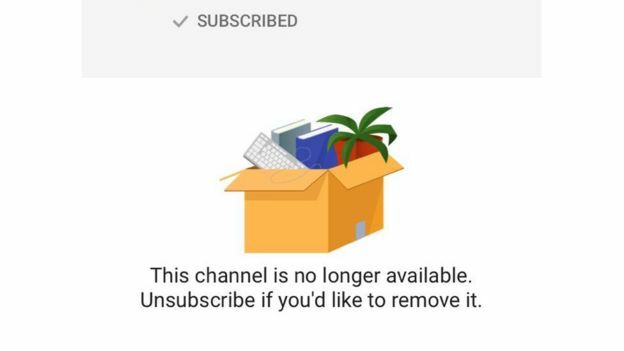 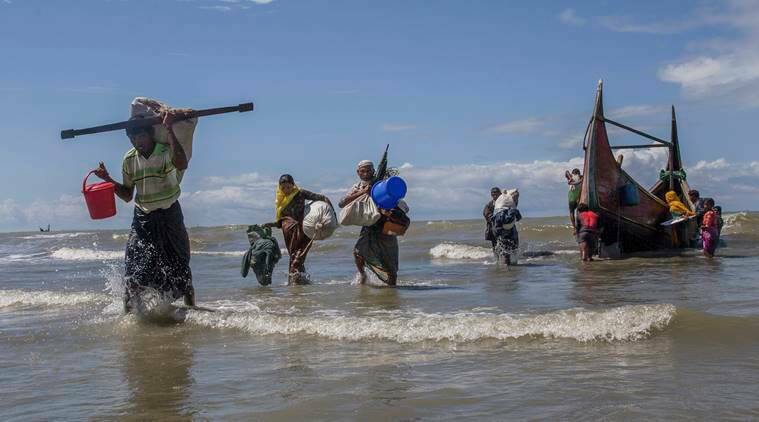 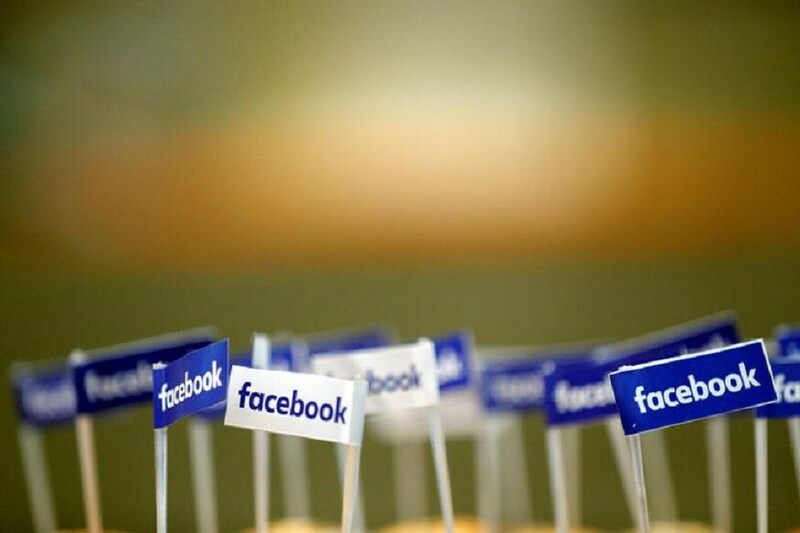 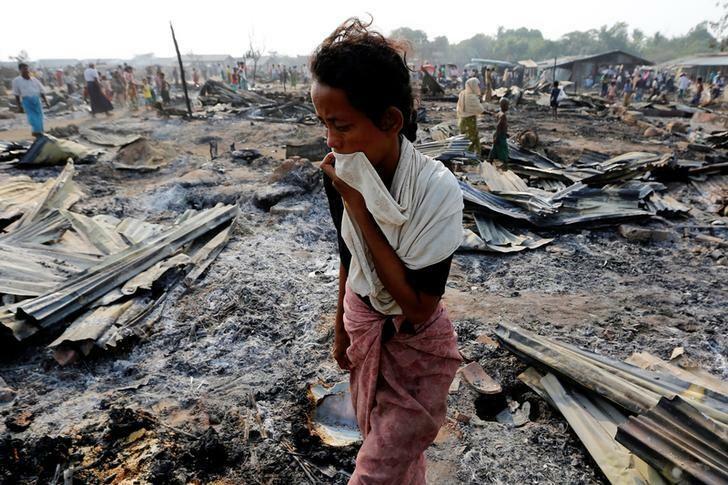 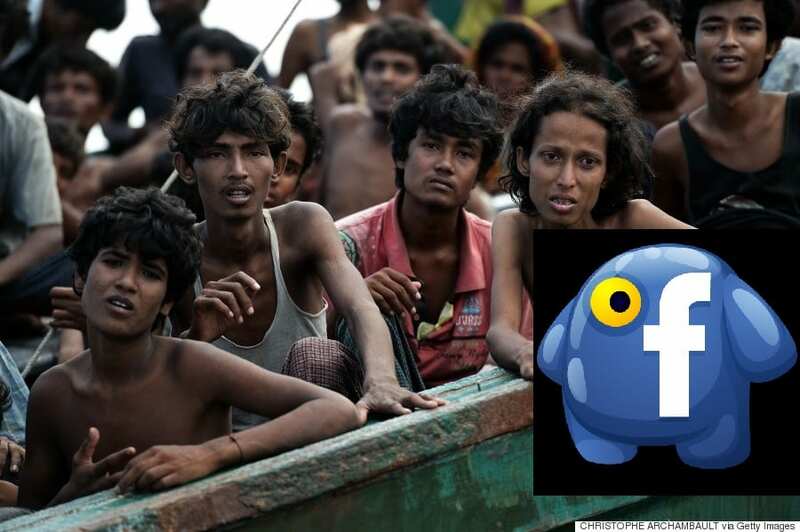 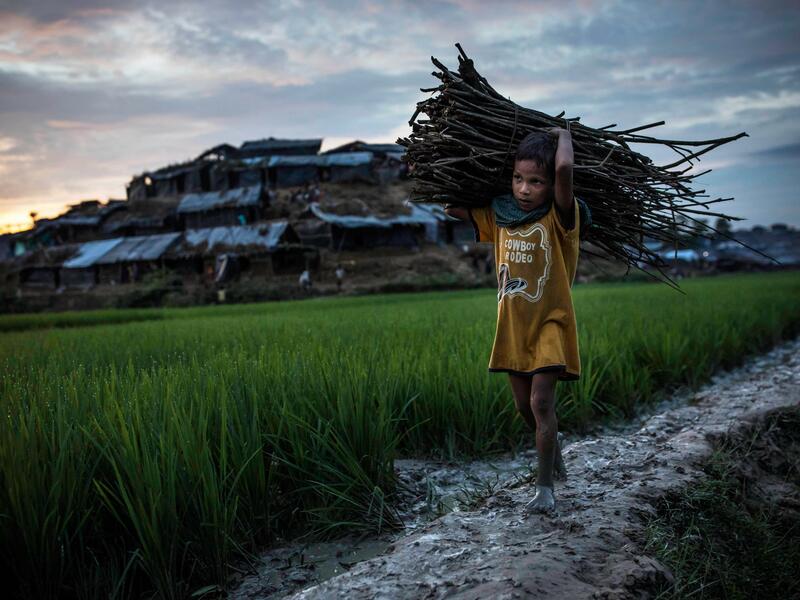 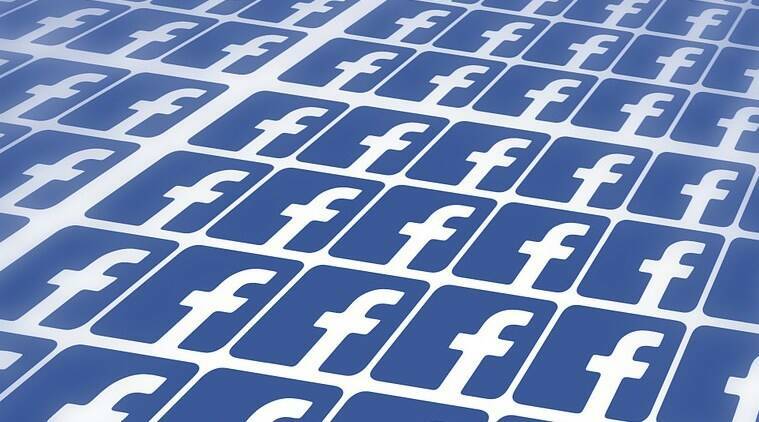 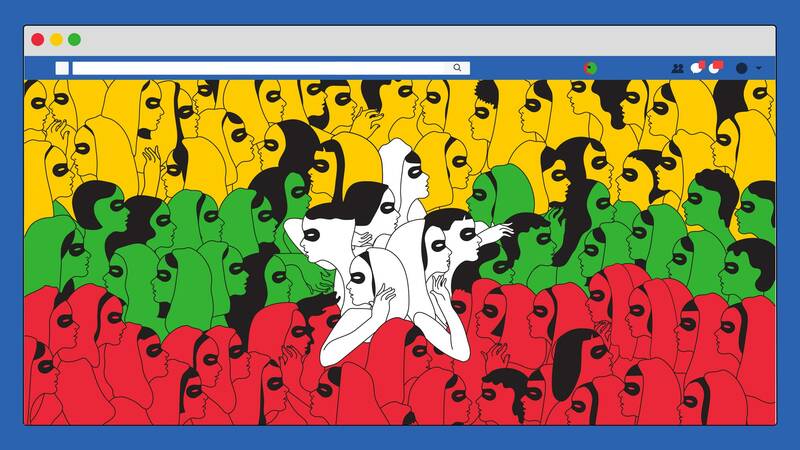 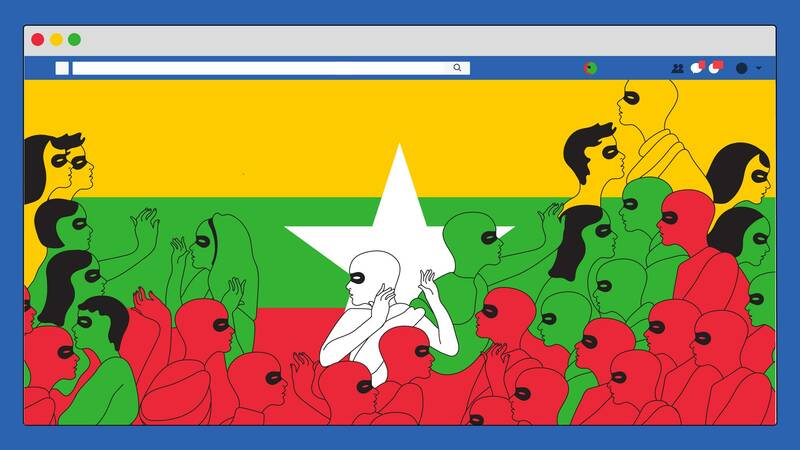 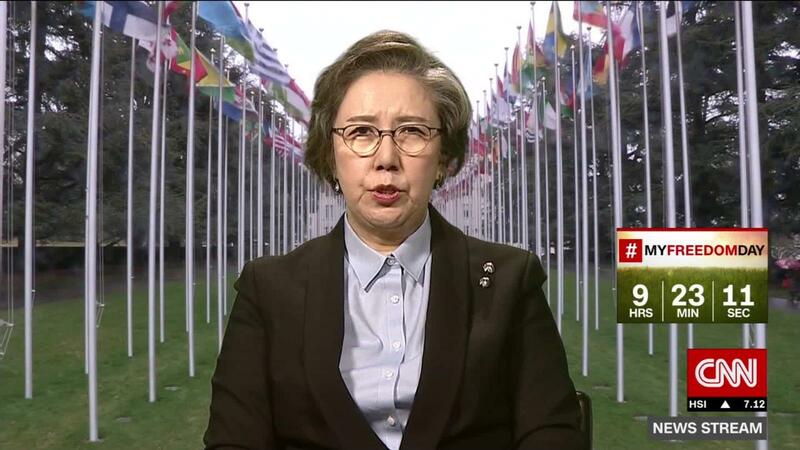 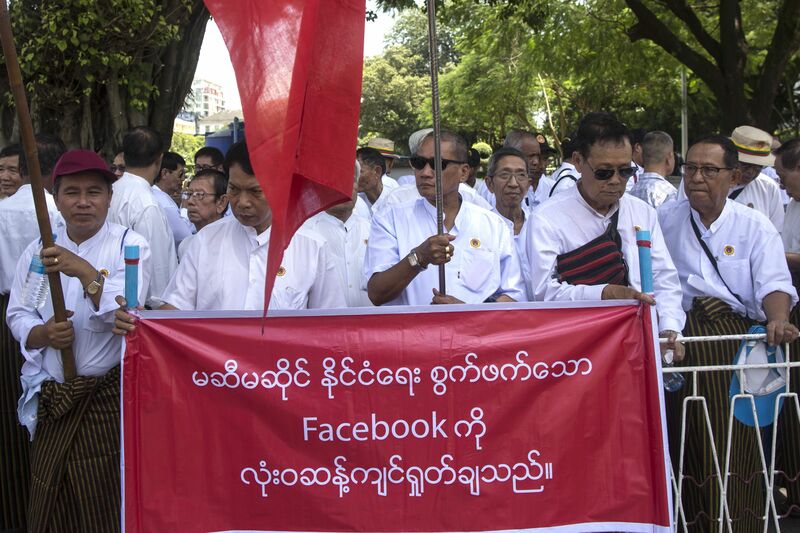 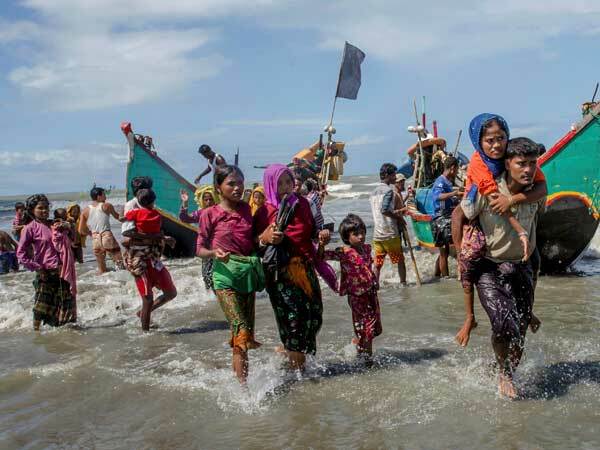 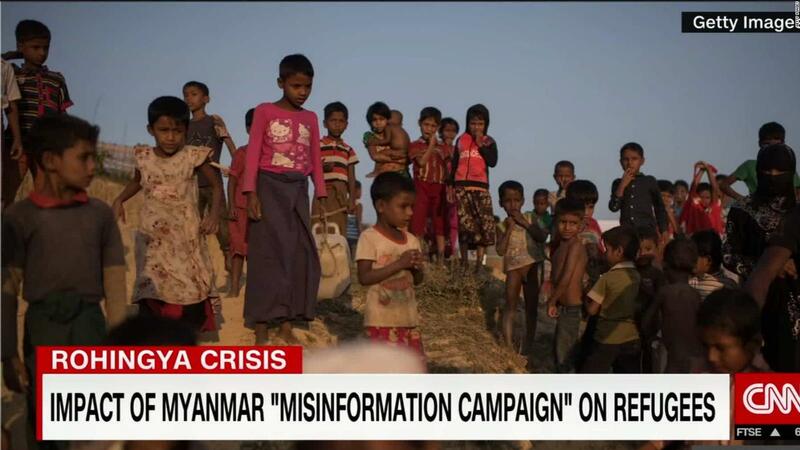 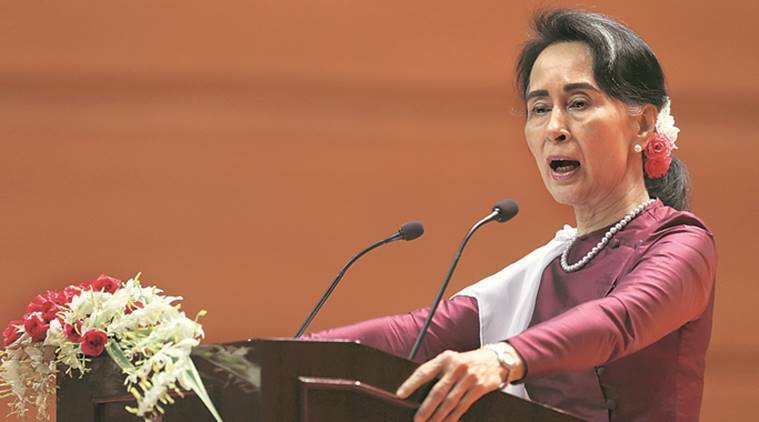 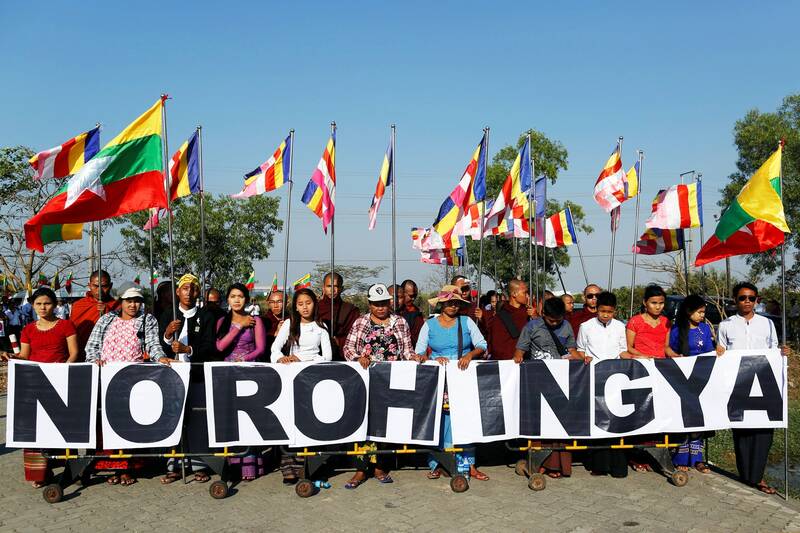 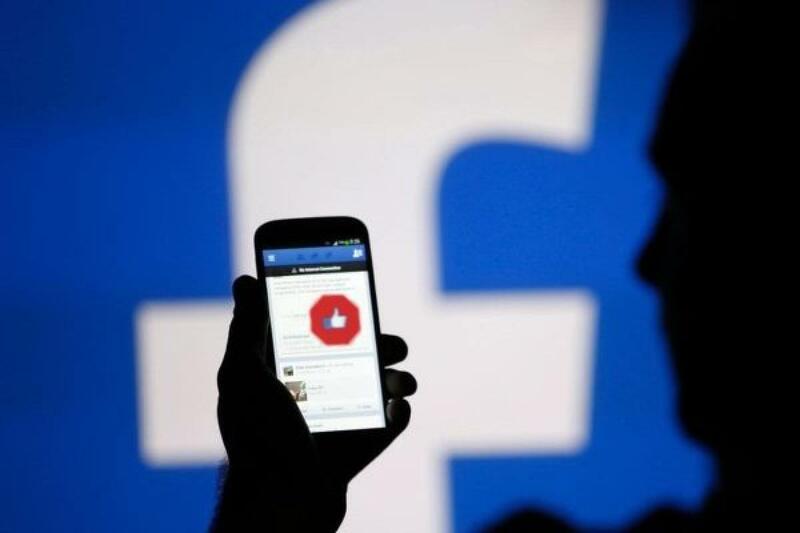 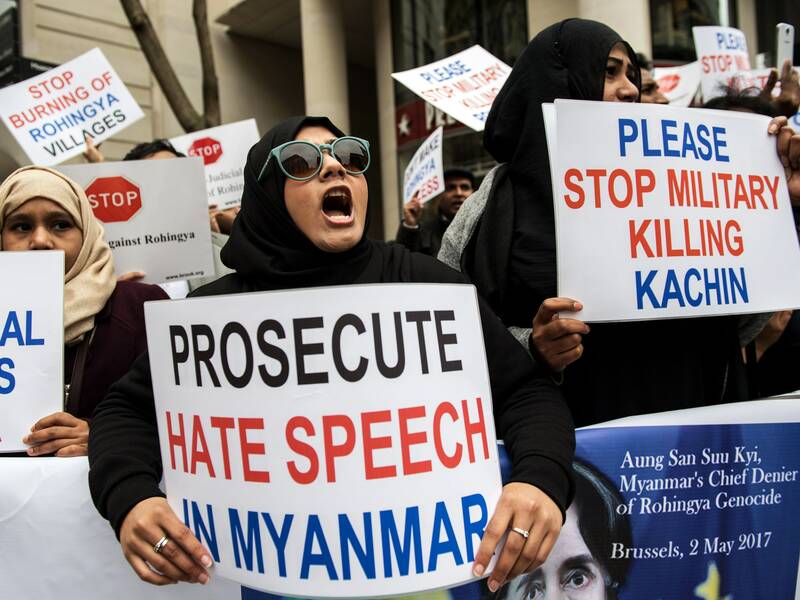 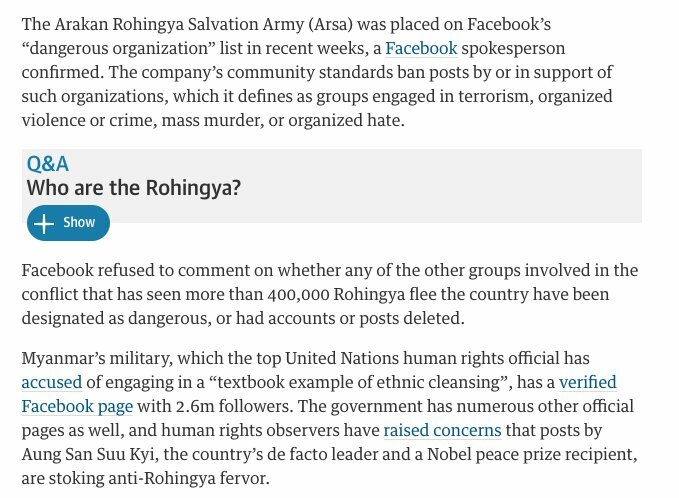 ... Facebook is removing posts and activists who are documenting the “ethnic cleansing” of Rohingya Muslims in Myanmar and also suspending their accounts. 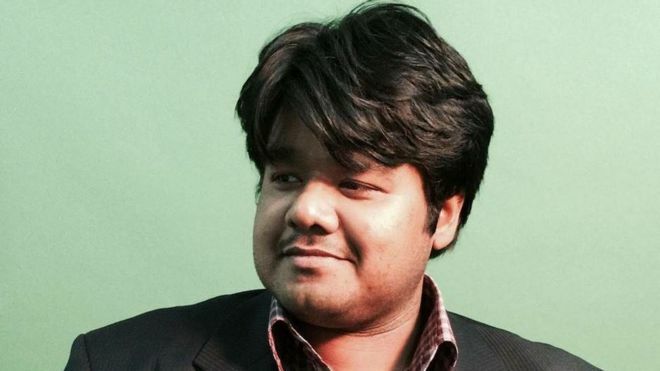 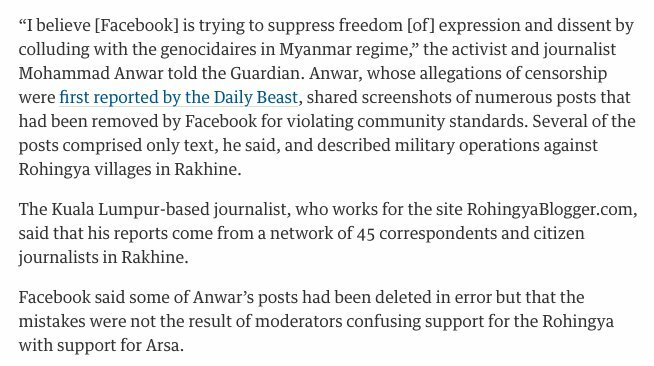 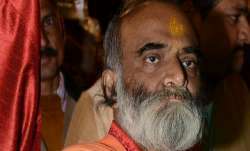 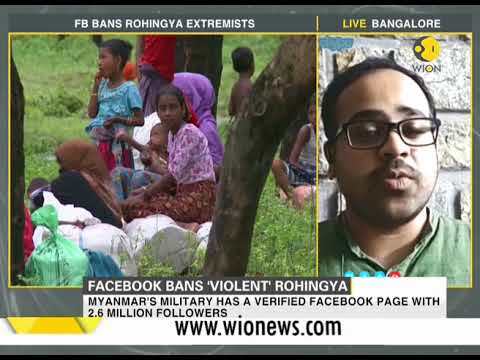 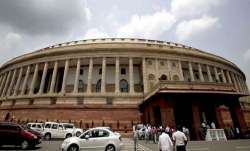 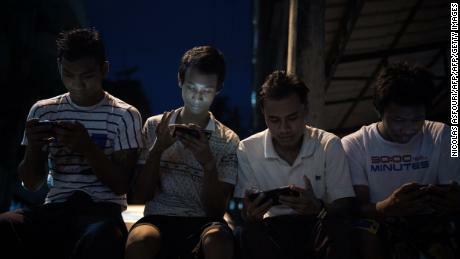 ... disabling his accounts, an activist who uses the name Rahim said Facebook has also removed individual posts he put on the site about Rohingya refugees. 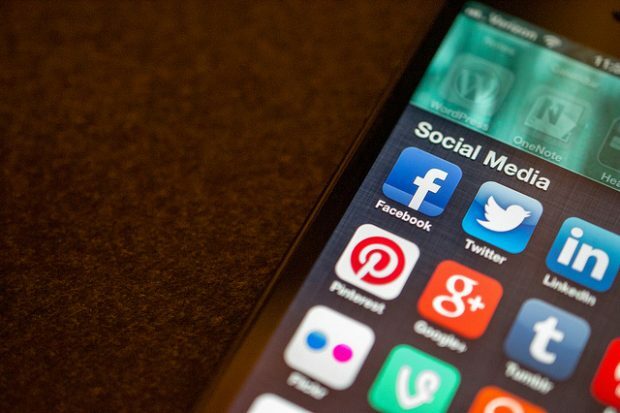 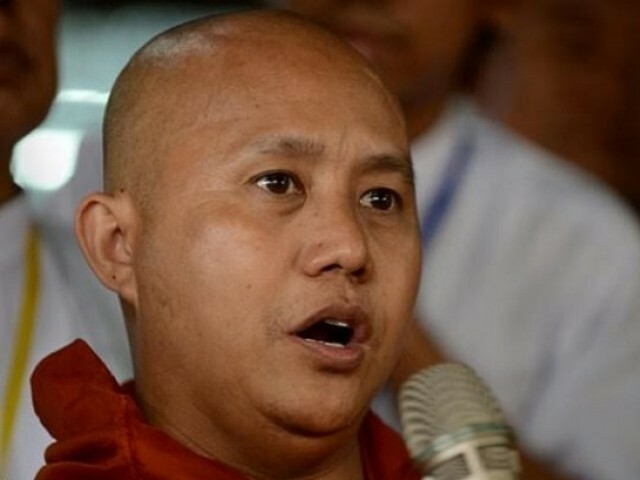 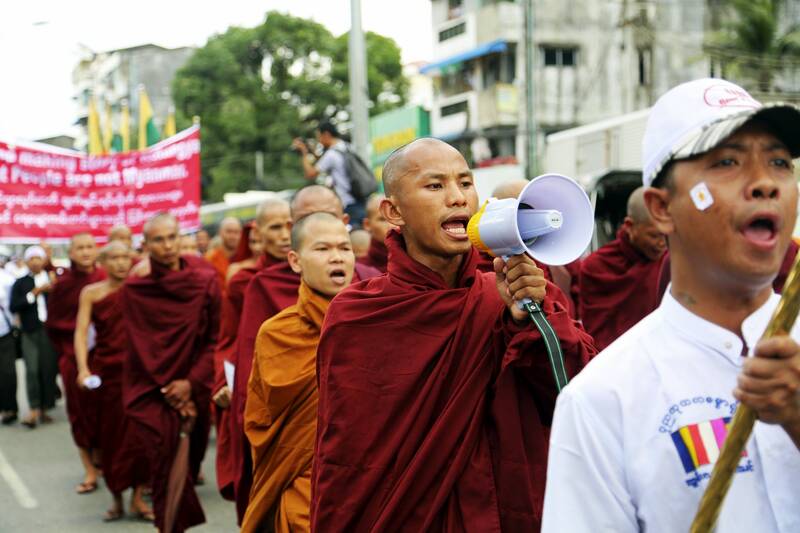 Wirathu gained notoriety for fanning anti-Muslim hatred through inflammatory posts on social media. 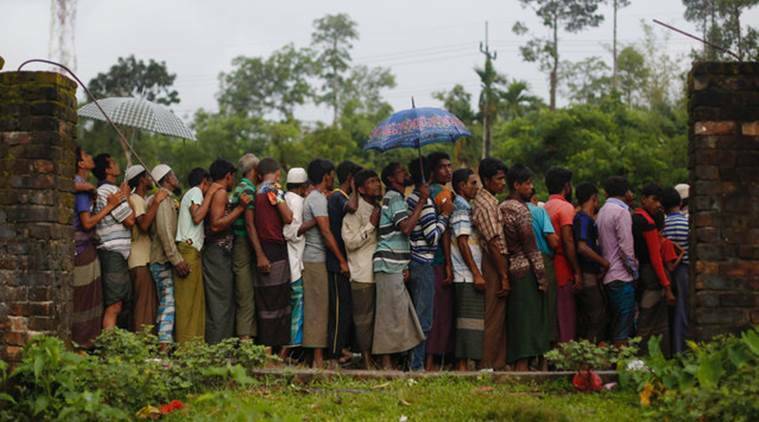 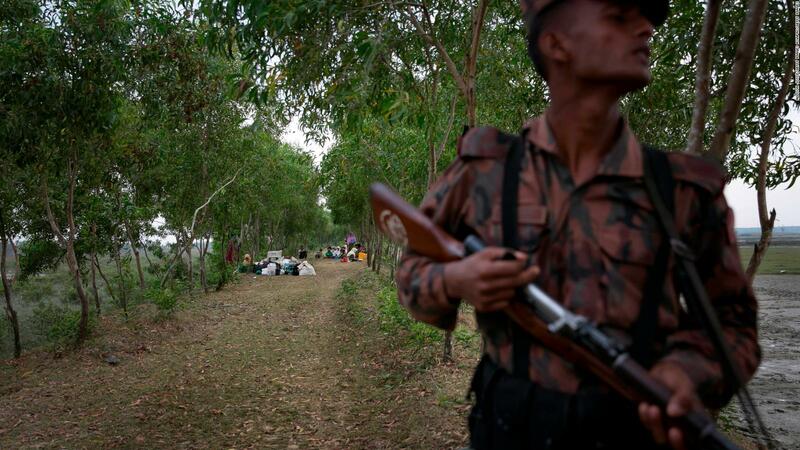 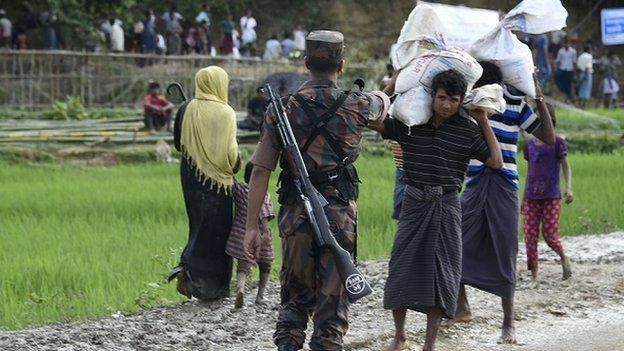 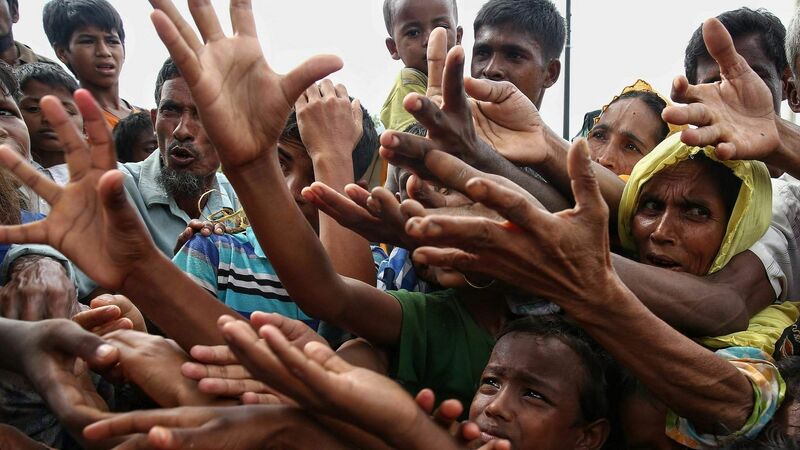 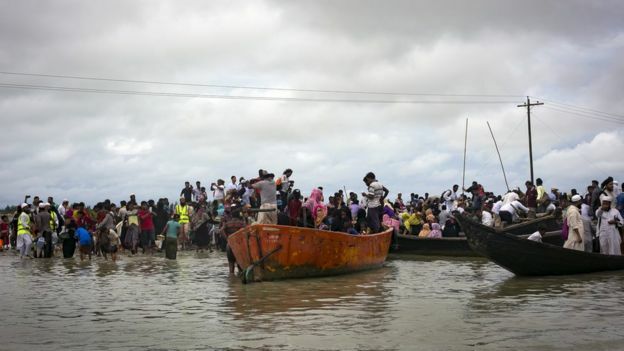 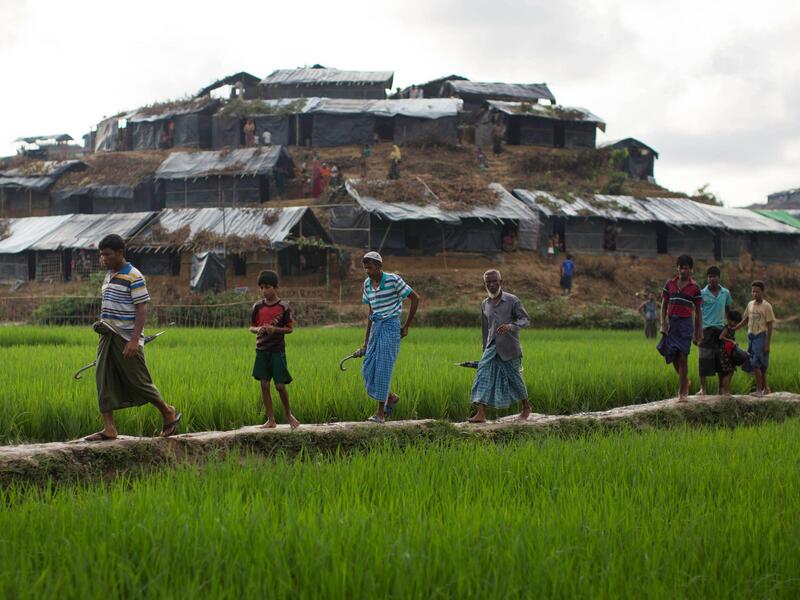 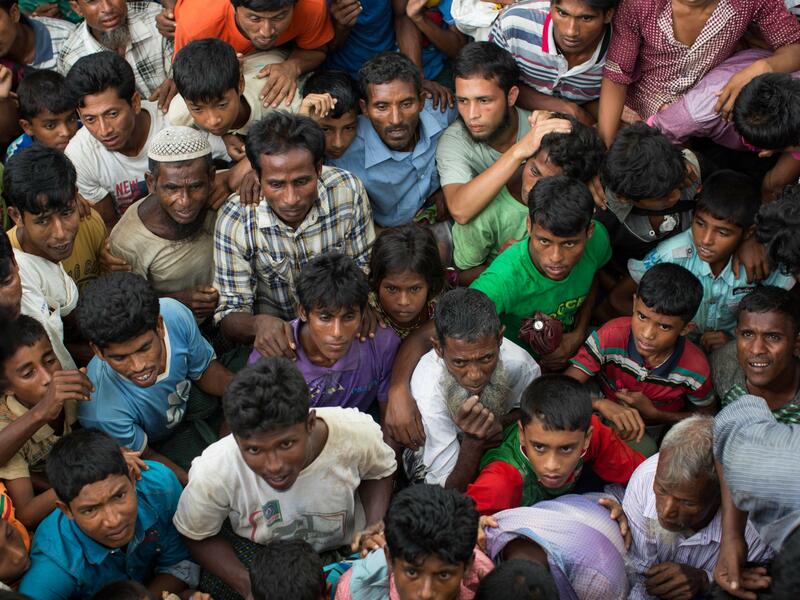 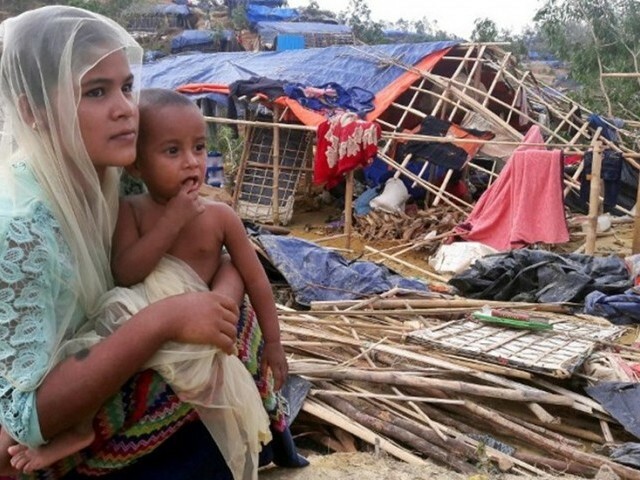 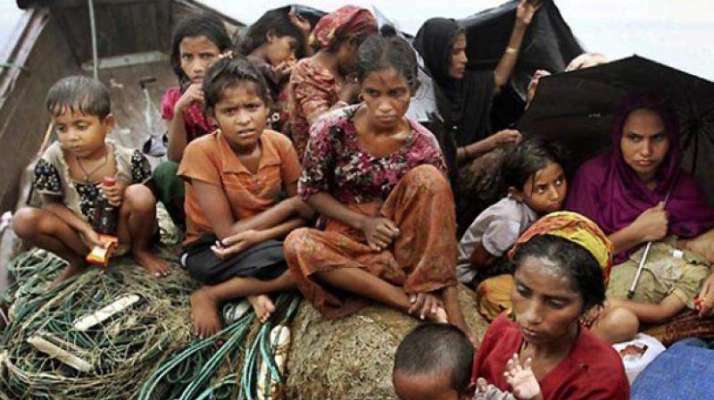 State of Misery: The Rohingya's have been rejected by Myanmar as illegal Bangladeshi immigrants. " 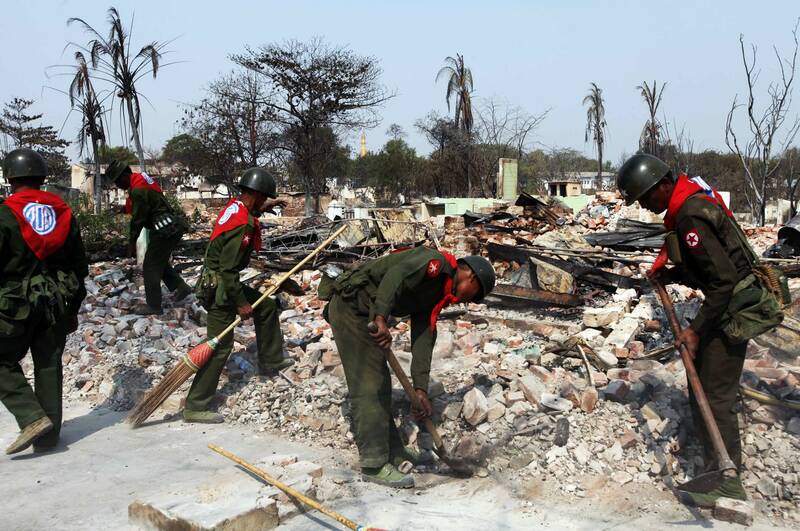 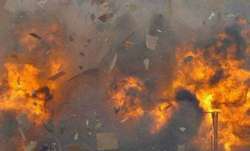 After the unrest, which left scores of buildings in flames, Myanmar's army took control in the city. 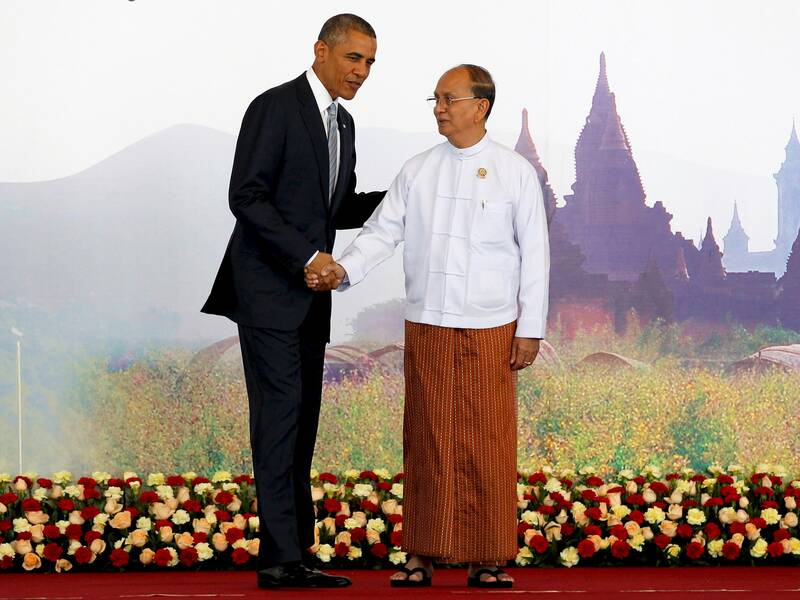 Barack Obama and Myanmar's President Thein Sein shake hands before the East Asia Summit in Myanmar's capitol, Naypyitaw, in November 2014.